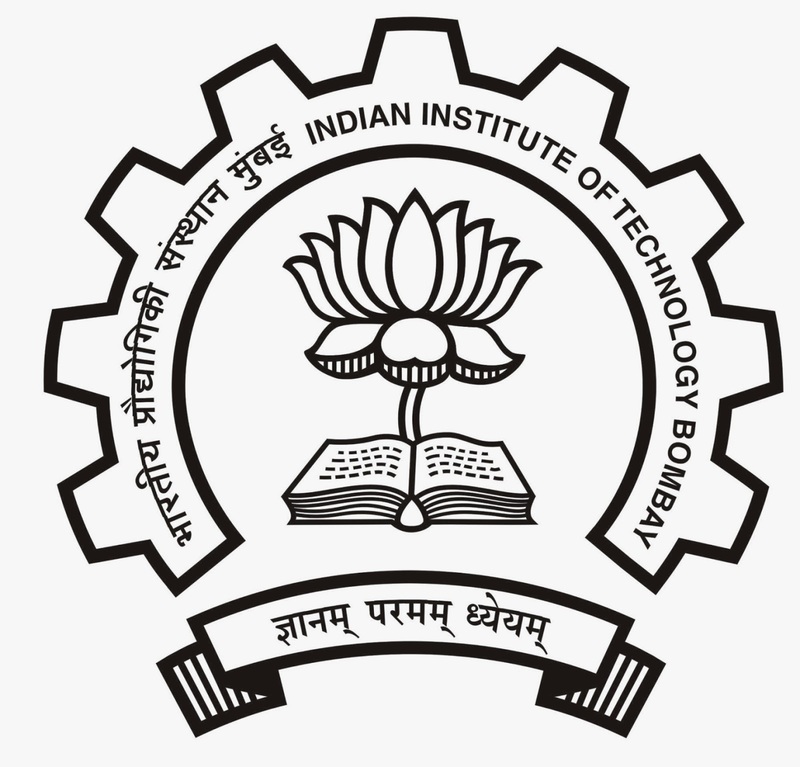 About Organization: IIT Bombay, the second in the chain of IITs, was set up in 1958. It was the first IIT to be set up with foreign assistance. The funds came from UNESCO in roubles from the Soviet Union. In 1961, the Parliament decreed IITs as 'Institutes of National Importance'. Since then, IIT Bombay has grown from strength to strength to emerge as one of the top technical universities in the world. How to Apply: Candidate possessing the requisite qualification and experience should apply online at http://www.ircc.iitb.ac.in/IRCC-Webpage/rnd/HRMSLoginPage.jsp , if there is any problem applying online, candidates may apply on plain paper stating the CIRCULAR NO. , project title, position applied for, name,permanent and mailing addresses,date of birth,details of academic qualification and experience or download the Application form available on http://www.ircc.iitb.ac.in/IRCC-Webpage/rnd/ProjectStaffInfo.jsp with the copies of certificates/testimonials and must super scribe the envelope with CIRCULAR NO. & POST: to the Assistant Registrar (R & D),Indian Institute of Technology, Bombay, Powai, Mumbai-400076 so as to reach on or before 17th February, 2014 Candidates called for interview will be required to attend at their own expenses.